I just posted several new short videos on my YouTube channel that demonstrate accelerated stalls, incipient spins from stalls, and an intentional spin. The videos, captured during flights in my Extra 300L, show the effects of stalling with coordinated controls and no yaw, stalling while yawing the airplane while turning with “top” and “bottom” rudder, and an intentional spin from a straight-ahead, slow-deceleration stall. I’ve also included a “quiz” video that shows more stalls while turning. See if you can predict which way the stall will break from each of the stalls. In these videos, I deliberately allowed the stalls to progress to show the effects of misapplied flight controls. If I had applied down-elevator immediately at the first sign of a stall, the departures wouldn’t be apparent. You can’t go wrong following the PARE sequence (described by Rich Stowell) whenever the airplane departs and begins an incipient spin, but if you stop the stall immediately, you regain control of the airplane and can stop a spin from developing. That’s the key takeaway from these videos. At the first sign of a stall or impending departure, unload (relax back pressure and/or apply forward yoke/stick) to keep the stall from progressing. The first instinct of many (most) pilots when a wing drops during a stall is to apply aileron to try to stop the roll, and that action delays recovery and tends to aggravate the stall. In the initial stages of a stall/departure, push first; correct the roll later. This AC emphasizes reducing the angle of attack (AOA) at the first indication of a stall as the primary means of approach-to-stall or stall recovery…Stall training should always emphasize reduction of AOA as the most important response when confronted with any stall event. Reduction of AOA is the most important response when confronted with a stall event. Evaluation criteria for a recovery from a stall or approach-to-stall that does not mandate a predetermined value for altitude loss and should consider the multitude of external and internal variables which affect the recovery altitude. (Reference: Safety Alerts for Operators (SAFO) 10012, Possible Misinterpretation of the Practical Test Standards (PTS) Language “Minimal Loss of Altitude”). Realistic scenarios that could be encountered in operational conditions including stalls encountered with the autopilot engaged. Pilot training which emphasizes treating an “approach-to-stall” the same as a “full stall,” and execute the stall recovery at the first indication of a stall. Incorporation of stick pusher training into flight training scenarios, if installed on the aircraft. It’s important to understand how a stall develops into a departure, incipient spin, and then developed spin. You can, for example, see the difference between the type of stall/departure/incipient spin that occurs when you stall out of a yawing turn, and what you see during a deliberate spin from slow-deceleration, wings-level stall. This is why competent stall/spin/upset recovery training is valuable. You need to experience and practice a variety of situations. You can learn more about stalls and spins in Chapter 4 of the Airplane Flying Handbook and Rich Stowell’s excellent book, Stall/Spin Awareness. You’ll also find more information at my website, here and here. Links to many references for pilots and instructors are available on my Aviation Resources page. For the first time in many months, I participated in a four-ship formation flight earlier this week. A gallery of photos is here. The high-quality photos are by Pat DuLaney, wife of the primary lead (we switched leads, as briefed, halfway through the flight so that I could practice flying both as #4 and later as #2). Some of the pictures are still captured from video that I shot during the flight. All of the other airplanes are RVs; I’m in my Extra 300L. I’m flying as #2 behind lead in close trail formation. Here’s an interesting video from a 1997 presentation to American Airlines pilots. Although directed at airline flight crews, it has much good advice to offer all pilots who use sophisticated avionics in the cockpit. I have noticed continued confusion among IFR pilots about the instruction to “fly runway heading” during an instrument departure. Many pilots, drawing on their primary training, think they should apply appropriate drift correction to maintain the track of the extended runway centerline. But that’s not what the instruction means or what ATC expects. RUNWAY HEADING− The magnetic direction that corresponds with the runway centerline extended, not the painted runway number. When cleared to “fly or maintain runway heading,” pilots are expected to fly or maintain the heading that corresponds with the extended centerline of the departure runway. Drift correction shall not be applied; e.g., Runway 4, actual magnetic heading of the runway centerline 044, fly 044. The climb with a wind correction angle should be continued to follow a ground track aligned with the runway direction. However, because the force of a crosswind may vary markedly within a few hundred feet of the ground, frequent checks of actual ground track should be made, and the wind correction adjusted as necessary. Inadequate drift correction after lift-off. 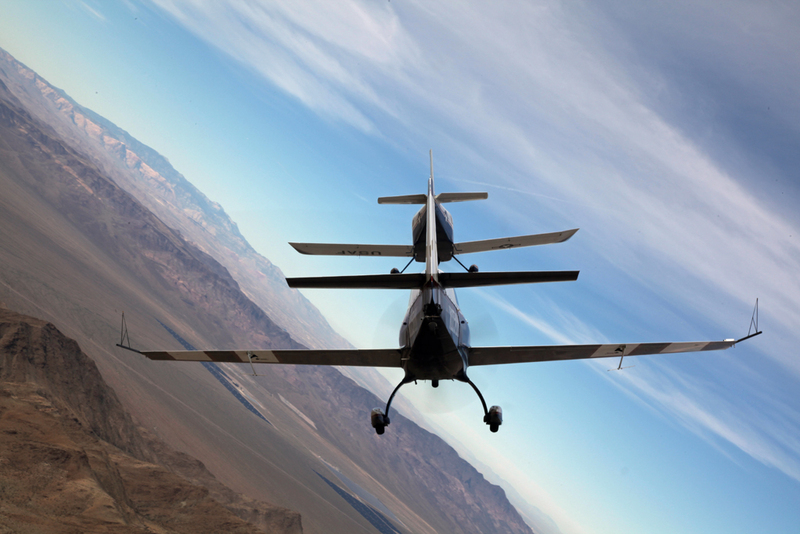 Maintain directional control and proper wind drift correction throughout takeoff and climb. …In the event of parallel departures this prevents a loss of separation caused by only one aircraft applying a wind drift.